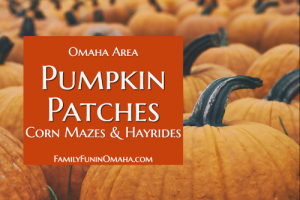 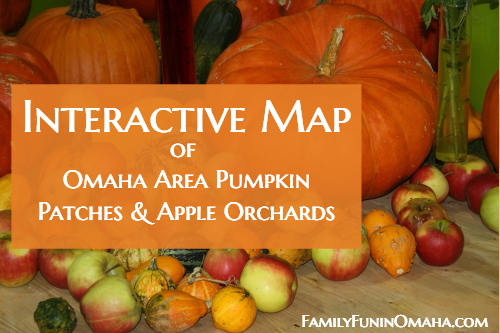 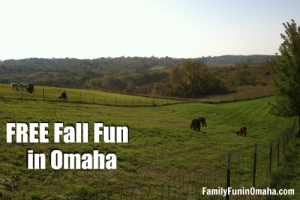 Discover Fall Fun with this Interactive Map of Omaha Area Pumpkin Patches and Apple Orchards! 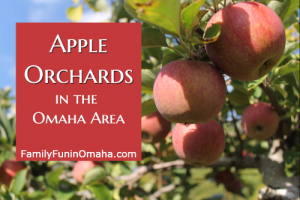 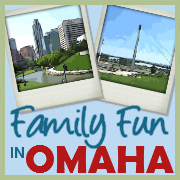 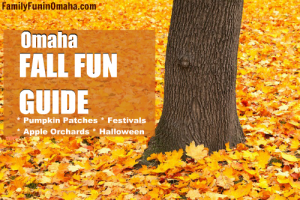 Omaha Area Apple Orchards Guide! 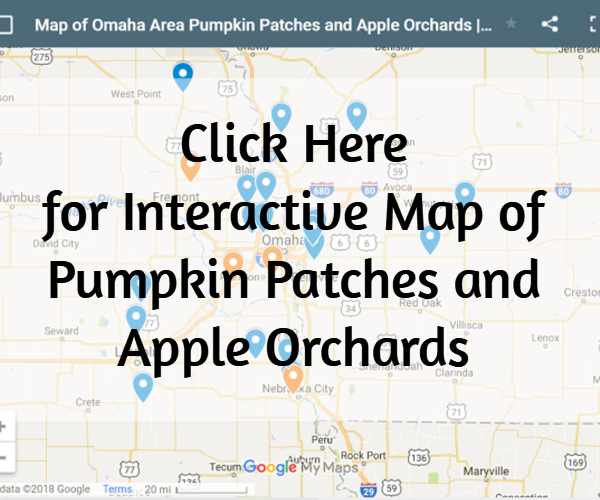 View Omaha Area Pumpkin Patches and Apple Orchards in a larger map here!